Our team of experienced cabling installers have worked on all size projects in numerous industries; Hospitals, schools and universities, large retail stores, restaurant franchises, apartment buildings, residential units, and many other structures. Orbex Solutions is the only source for your cabling needs ranging from premise cabling, horizontal or riser work, to backbone cabling we are your solution provider. We work with all types of cabling Category 5e, Category 6, RG 6 coaxial, RG 59 coaxial, RG 11 coaxial, single and multi-mode fiber optic. 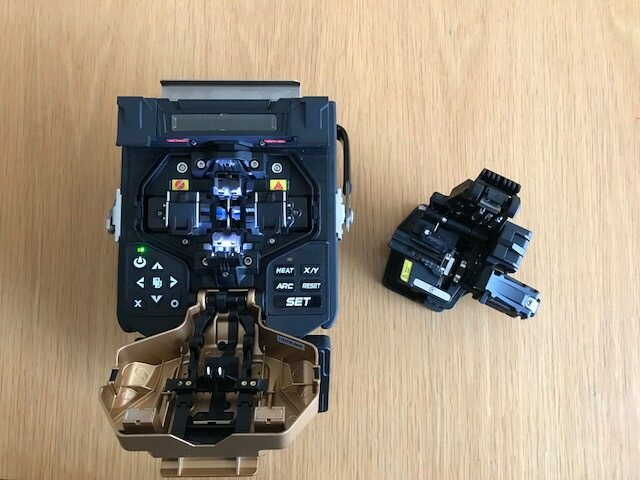 At Orbex, we have over 16 years of experience providing SMEs, educational establishments, charities and the public Hublot Classic Fusion Replica sector with a full network design and installation service. You can count on Orbex fibre optic installations and design solutions to take care of all your fibre optic cabling needs. All our fibre optic solutions are world class at affordable cost. With the increased cost of copper and the reduction in the cost of fibre, the balance of installation is shifting increasingly towards fibre optics. Fibre can carry 10 times the amount of data over 20 x the distance in a single core, thus reducing installation times and material bulk. Also, fibre optic networks provide a solid and future proof solution that’s suitable in the majority of applications. We offer a wide range of solutions which are 100 percent customised to your requirements. We specialise in the complete installation of business communication systems with structured voice and data cabling design and infrastructure. We take structured cabling and networking to a new level with cutting edge services. Our Data Cabling / Structured Cabling solutions are designed with high quality and today’s business bandwidth requirements in mind. We have Networking products to support all the connectivity method and we offer maximum deployment flexibility and all business niches or personalization requirements. 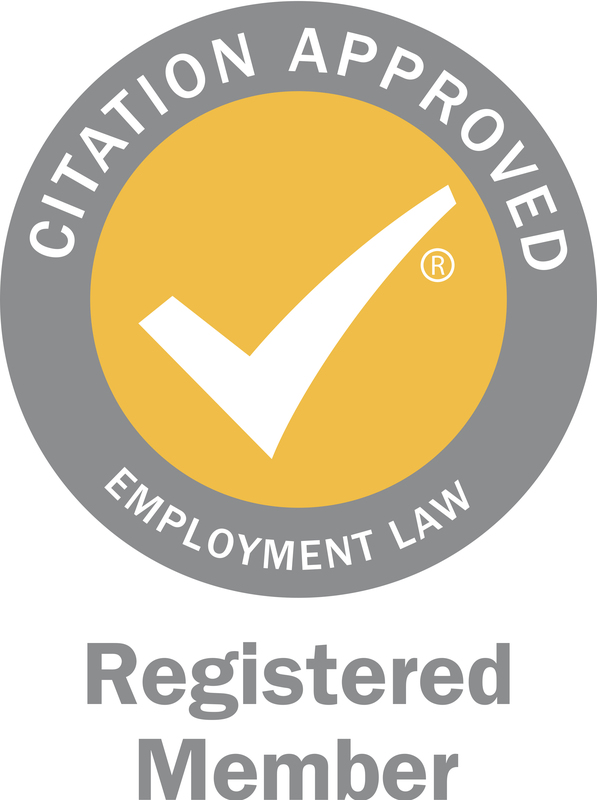 We are based in London and our central storage facilities allow us fast access and response to all areas within Greater London and the Home Counties area. From minor additions, moves and changes through to brand new installations and office refurbishments, Orbex is committed to the highest levels of technical excellence and customer service. We also work with a number of leading IT and telecoms companies providing unparalleled service to their clients. What type of Fibre cable and equipment do you need for your installation? There are two types of Fibre used in communications infrastructure, Single Mode (OS1, OS2) and Multimode (OM1 – OM4). In basic terms, the main reason you would usually choose one over the other comes down to the capacity for how much replicas de relojes data can be transferred over a maximum distance. In short: Multimode (OM4) cable can provide optimum transfer of 100 Gigabytes of data up to distances of 150 Metres. Single mode (OS1 & OS2) can provide optimum transfer of this level of data over 40 Kilometres. Moving down to 1 Gigabyte of data, the numbers become 1,100 Metres and 100 Kilometres respectively. So the difference is of massive proportions! In reality, unless you have a specific applications that requires the cabling to be single mode, or you’re looking for connectivity over great distances, the chances are you’ll be looking at installing Multimode fibre cabling. 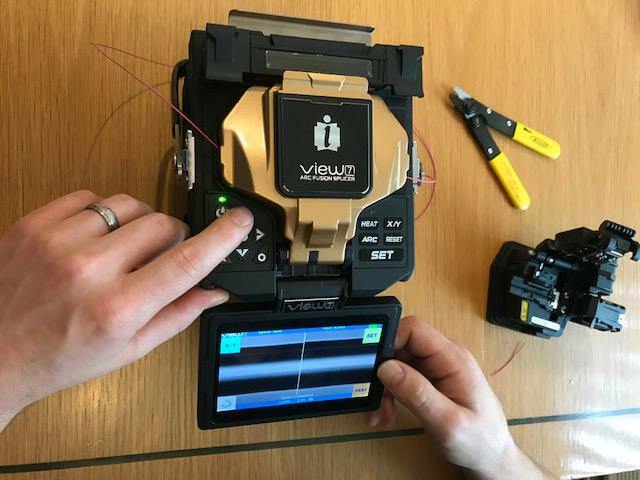 View 7, a core-alignment splicer with the world�s highest fiber image magnification rate, is the most powerful and innovative fusion splicer. It offers maximum work efficiency through the fast heating time of 13s and the ultra-high battery capacity of 355 splice/heat cycles. View 7 offers the most advanced splicing technology, as evidenced by industry-only features that offers the best services for our valuable customers. Whatever your cabling needs may be, please feel free to contact us for a FREE site survey today. To schedule a FREE site survey, or to request more information about our services please contact us by phone, 08444 150 120, or send us an email anytime.